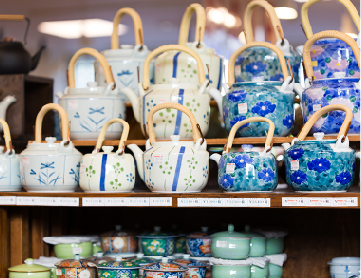 Since its establishment in 1968, Anchor Shoji offers the largest selection of table and kitchenware on the island, everything from Japanese-style tableware, knives, iron kettles, to many other countless items ideal as souvenirs. With a waving hand gesture, Maneki Neko, the welcoming cat, is known to bring good fortune and luck to businesses. Its right paw attracts wealth, and its left paw attracts the customers. Our wide selection of Maneki Nekoʼs is like no other on Okinawa. 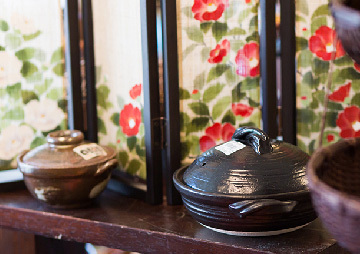 Popular tapestry that will add the Japanese touch to your room. 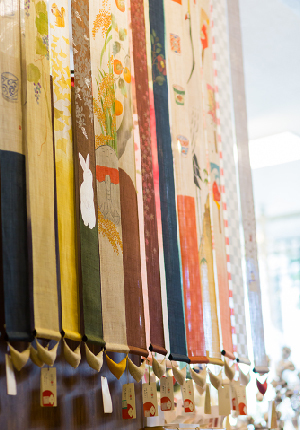 The Four Seasons as well as Japanese customs depicted in our tapestry will be a good choice as your souvenir. We carry Damascus knives which are known for their sharpness, durability, and anti-rust endurance; all now at special rate. For daily use or crafted for your special occasion, we carry a variety of design and type of wooden tables to choose from at an affordable price range. We host a line of iron kettles, superior in their design and function. There are many varieties of color and size to choose from. 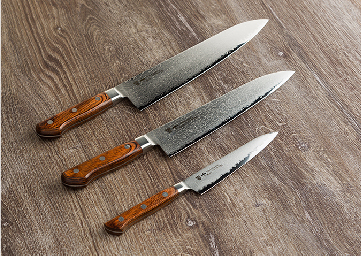 Made with tradition, Japanese knives are sought after for their superior quality in craftsmanship. 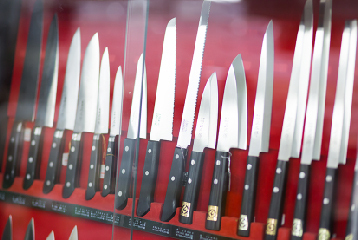 We have the largest selection of knives to choose from. 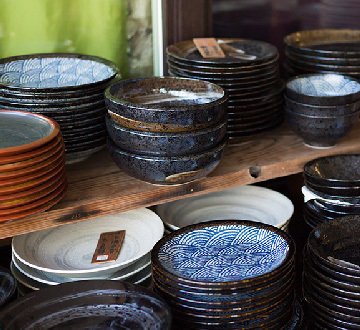 We offer a large variety of Japanese tableware, many which feature motifs of the ever-popular blue ocean and wave design. 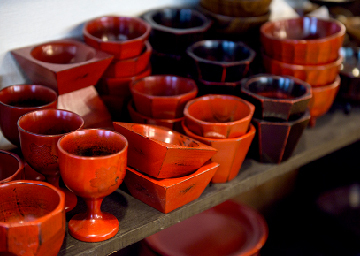 These are often found in Japanese restaurants, but we offer them to you at a wholesale price. 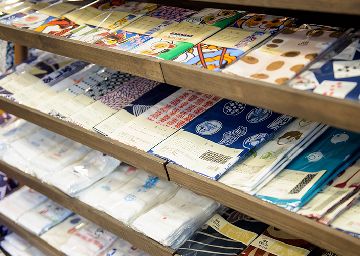 We have a wide selection of beautiful Japanese design hand towels, as well as the traditional Furoshiki wrapping clothes. We offer many different and high quality clay pots, to include IH stove compatible pots. 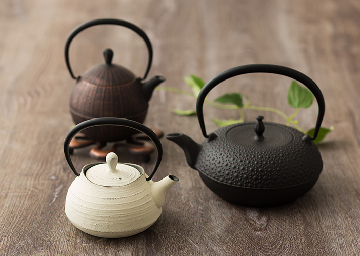 Enjoy your next cup of Japanese green tea from our large selection of tea pots and cups.